FREE 2011 California Jalopy Nostalgia Calendar Page 1 Racin With D.O. 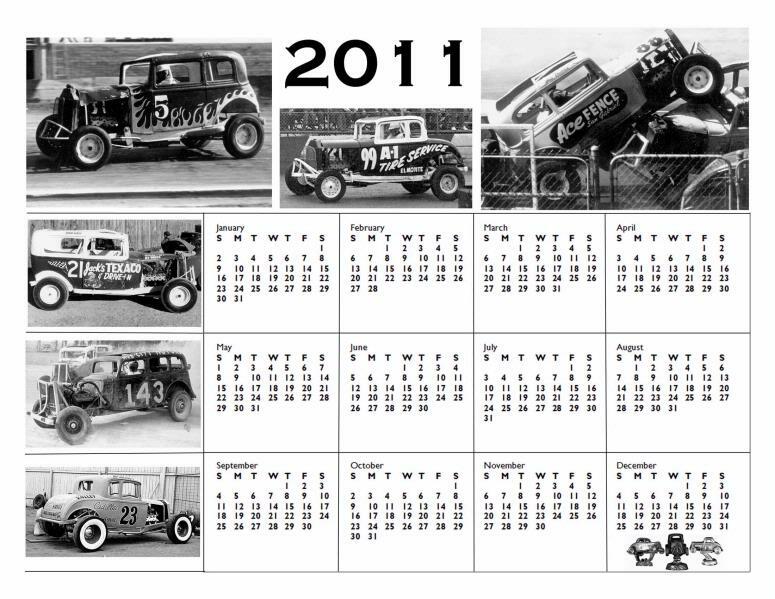 Here is a FREE 2011 California Jalopy Nostalgia Calendar. It will fit on a 8 1/2 X 11 sized paper very well. The drivers included are: Parnelli Jones #5, Billy Wilkerson #99, Bob Dallas #88, "Steady Eddie" Gray #21, Marvin Porter #143, and Rip Erikson #23. Please have a great holiday and New Year!